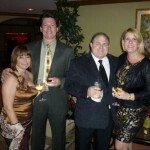 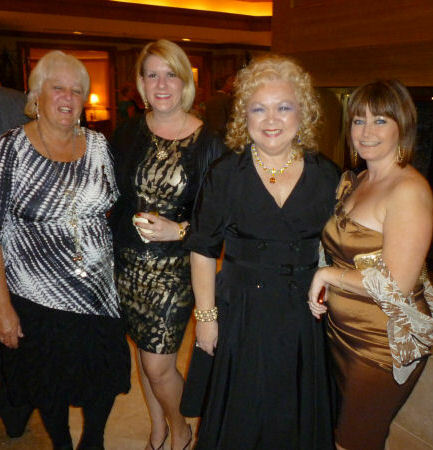 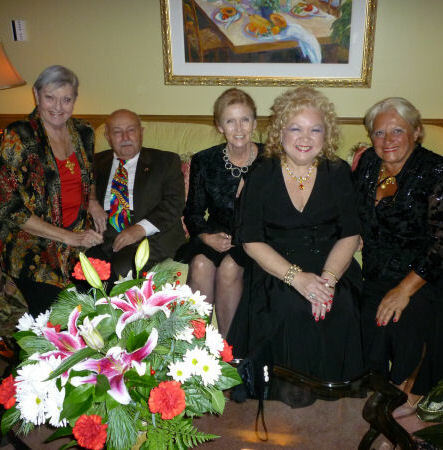 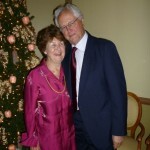 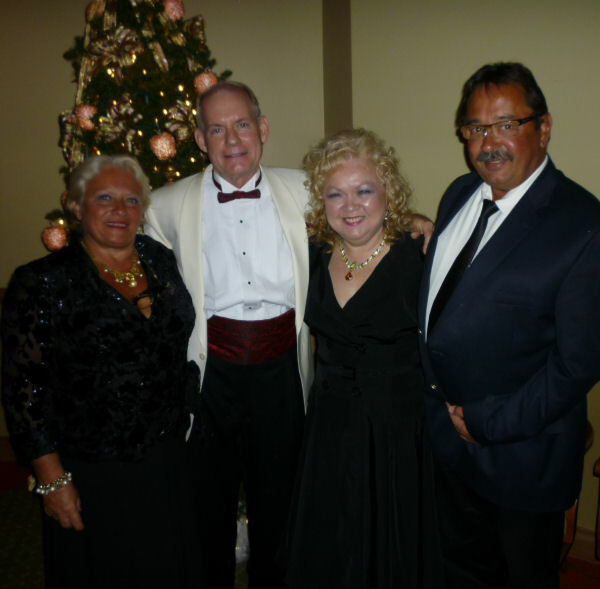 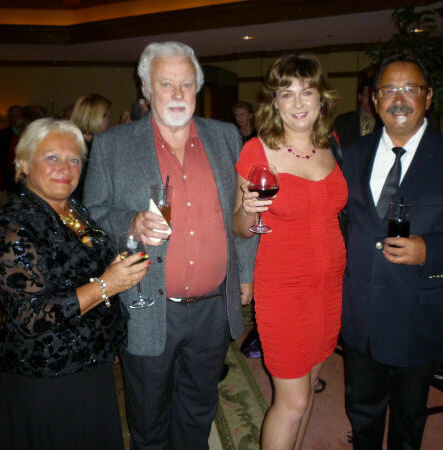 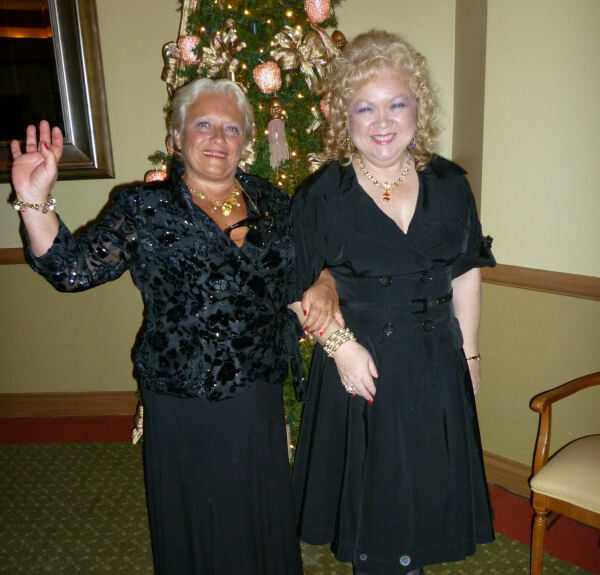 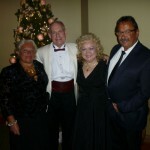 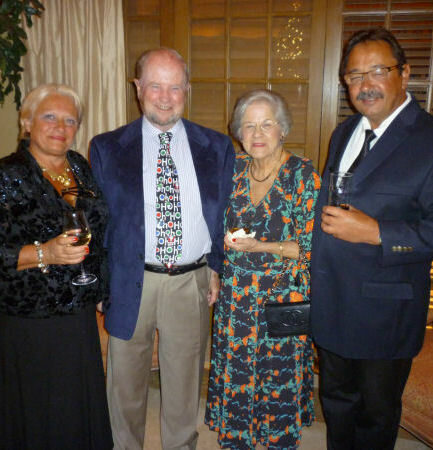 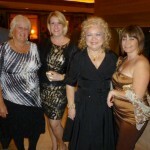 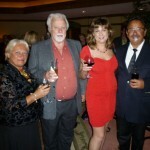 Our annual Christmas Gala was held on Friday, December 2, 2011, at Club Pelican Bay, where we enjoyed an elegant, 4-course gourmet dinner, with dancing and music by Hot Topic. 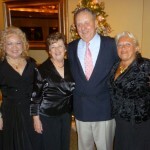 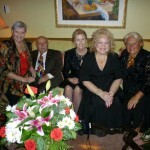 Our annual Christmas Gala was held at the Club Pelican Bayon December 2, 2011. 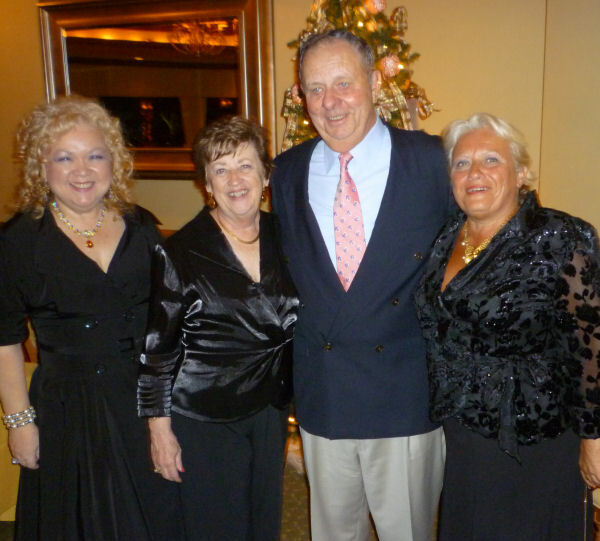 Members and guests were treated to a gourmet 4-course dinner and dancing.